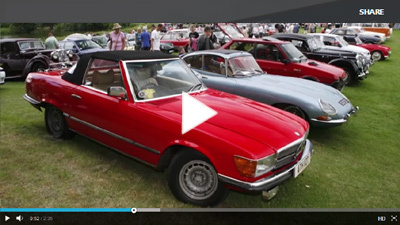 Lancaster Insurance Services, established in 1984, specialises in arranging classic car insurance, in addition to a range of other general insurance products. 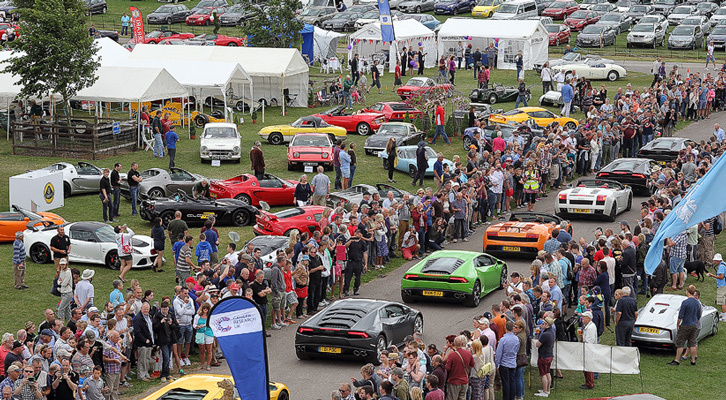 They live and breathe classics and this is shown through their commitment for sponsoring the UK’s largest classic car event, the Lancaster Insurance Classic Motor Show and now for the first time Classic & Supercars at Sherborne Castle. Using their carefully selected panel of insurers, and network of car clubs, they have a number of avenues available to get a great deal on your insurance. Parts of the Firm have their roots back in the 19th century when lots of small law practices abounded in most towns. Over the years more and more firms amalgamated and in 1997 the firms of Porter Bartlett & Mayo and Dodson Harding joined to become the business they have today…Porter Dodson. In 1999 they were joined by the Dorchester firm, Lock, Reed & Lock and then, in the last few years, by Batt, Sanders & Bennett from Yeovil and Boase, Bennett, James from Cornwall. Most recently, Austen Whetham & Guest of Bridport joined the firm. The bedrock of these constituent firms were the partners who had brought their businesses through two World Wars, and a number of them had been decorated for serving in them. Some of this spirit lives on in the firm today and many partners and staff continue to spend most or all of their working lives in the business. The business is now ranked in the Top 200 UK law firms according to The Lawyer magazine and has a good number of recognised solicitors in Chambers and the Legal 500. Old Mill Accounts & Financial Planners provide life enhancing Tax, Accountancy and Financial Planning for you, your family and your business. Our core principles are to listen to you to ensure a complete understanding of your affairs; to understand your financial position to ensure the best recommendations are made and to advise you soundly by using our knowledge, experience and imagination. West Country Cars is one of the South West’s premier used car dealers in the heart of Somerset. They stock the cars you thought you couldn’t afford, with the industries finest warranty packages and their own limited period ‘No Quibble’ promise included free with every purchase. They guarantee “NO PRESSURE SELLING” – they are just there to help with good old style friendly but professional customer service. They are an approved Foxy Lady dealer, which means they are completely female friendly and able to offer help and advice wherever needed.